OFFICIAL FRUIT NINJA LAUNCH BONUSES. 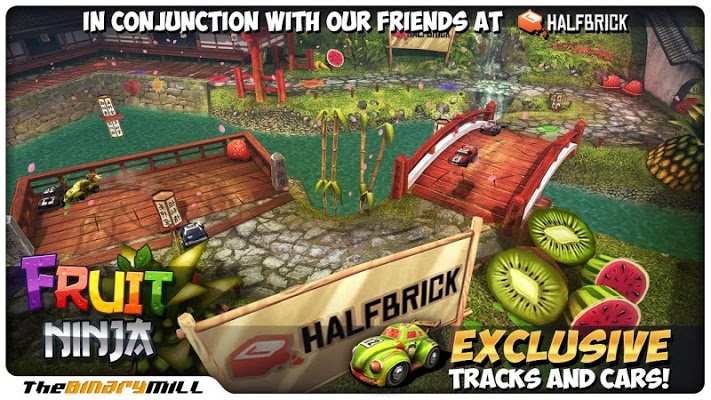 Includes special themed tracks and cars for fruit mayhem enthusiasts! YOUR CHOICE OF CARS. 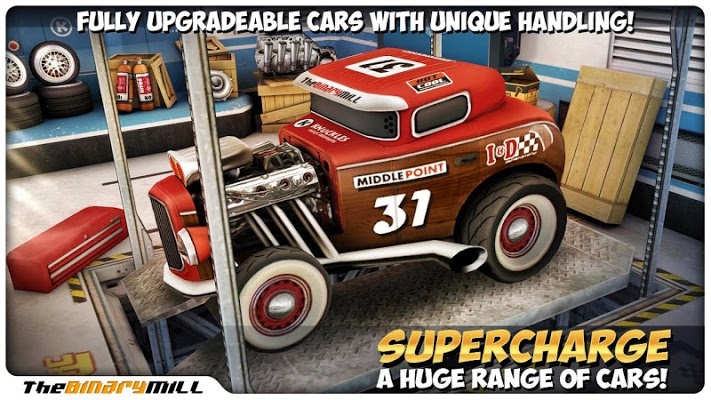 Race in fully upgradeable cars, each with their own unique handling and style! Whether it be Sports, Hatch, Big-rig, Pick-up, School Bus, Hot Rod…the list goes on! 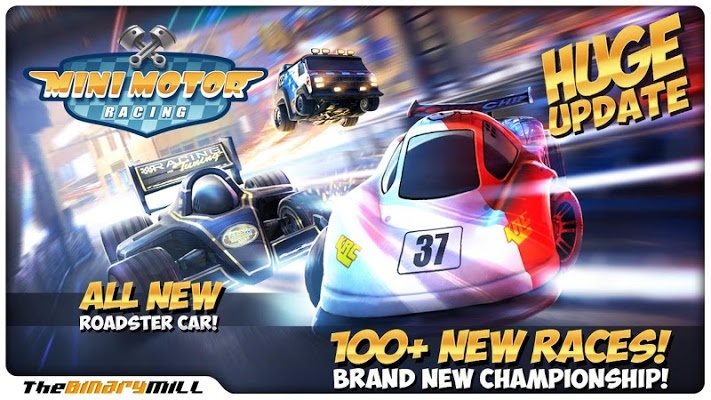 WIN RACES, WIN CARS! Win races throughout the game and you’ll find yourself behind the wheel of the sweetest rides around including the official Fruit Ninja buggy! ENHANCED FOR FAST DEVICES. More eye-popping visual candy taking advantage of all that extra power!